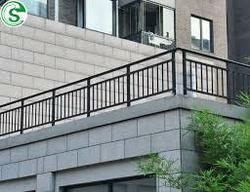 Our range of products include staircase railing, balcony railing, terrace railing and grill & railing for homes. 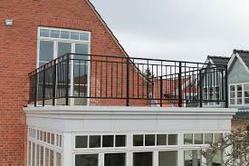 We offer Grill and Railing for Homes. In our sophisticated manufacturing facility, these products are manufactured with premier-grade stainless steel. 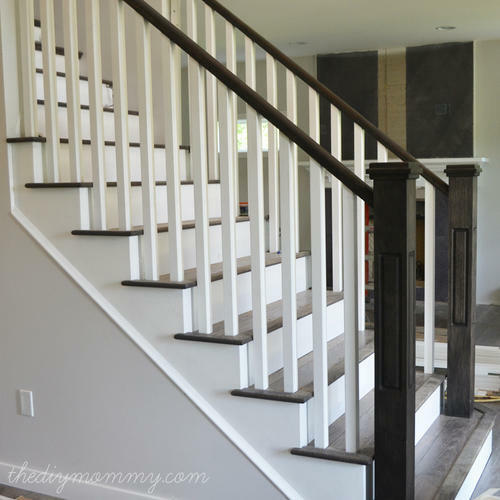 Looking for “Grill and Railing for Homes”?